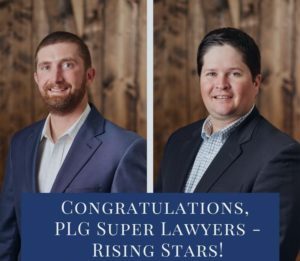 Patterson Law Group is pleased to announce that two of the firm’s attorneys, Tennessee W. Walker and John W. Shaw were selected for inclusion in the 2017 edition of Texas Super Lawyers’ Rising Stars, a Thomson Reuters publication. 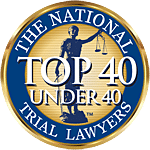 Each year, no more than 2.5 percent of lawyers in the State of Texas who are either 40 years of age or younger or who have been practicing law for less than 10 years are chosen for recognition. 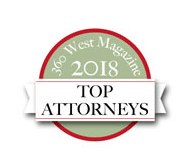 Attorneys are selected through a multi-phase process that includes a statewide nominations process, an independent research evaluation of the candidates, and peer review. 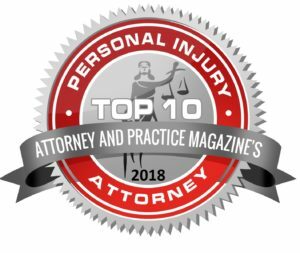 Tennessee W. Walker also was named to the Up-And-Coming 100 list which recognizes the top 100 vote getters of the 2017 Rising Stars List, a Thomson Reuters publication. 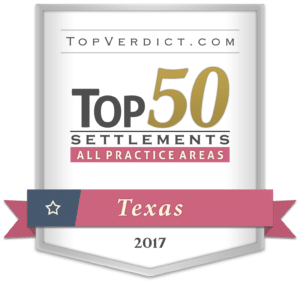 The 2017 edition of Rising Stars will appear in the April issues of Texas Monthly and Texas Super Lawyers Rising Stars magazines, a Thomson Reuters publication.